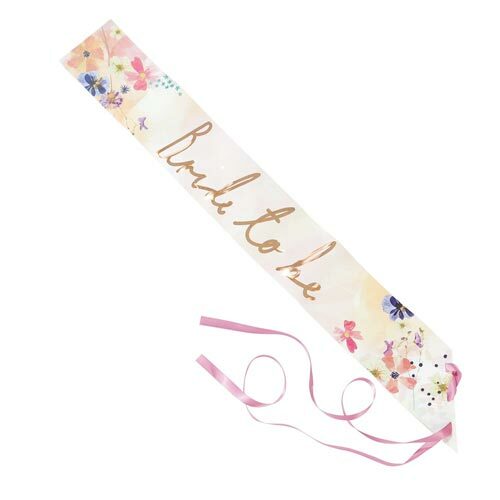 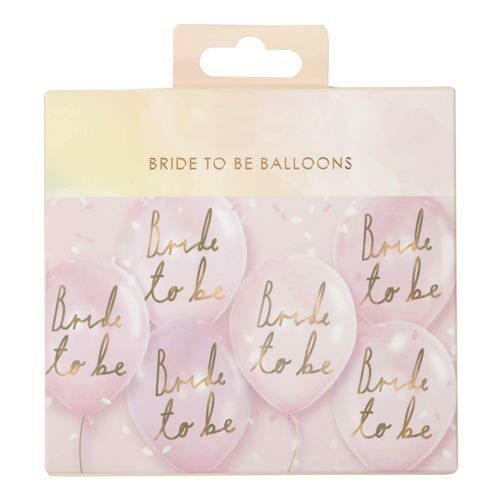 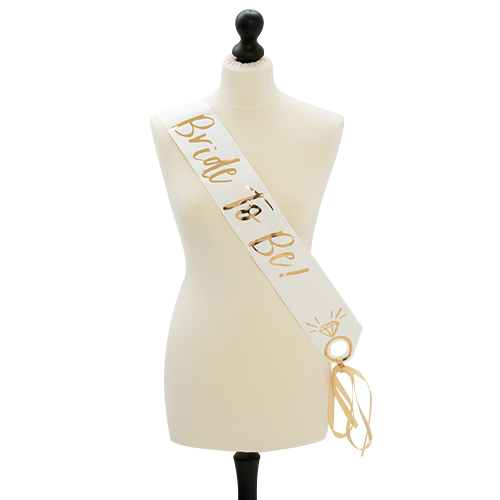 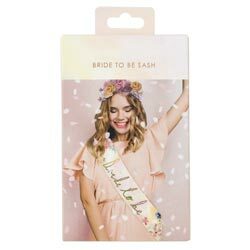 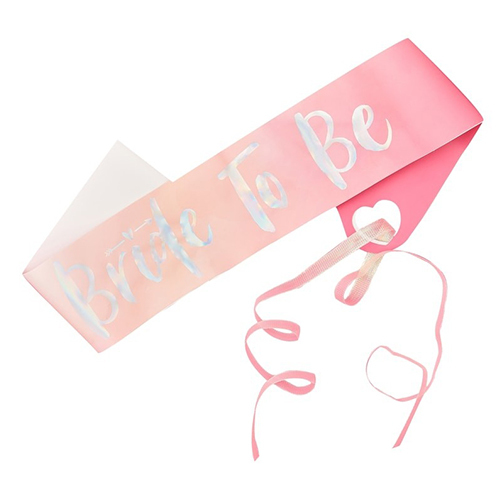 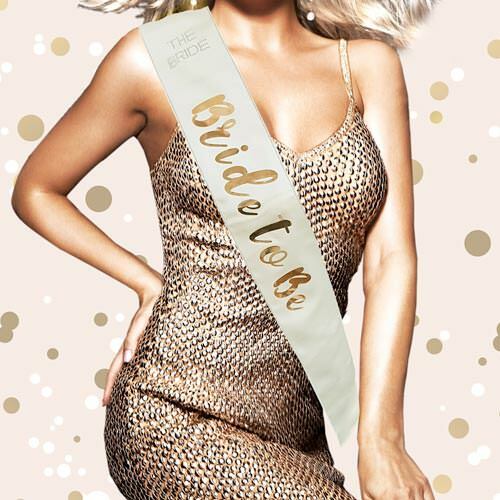 This beautiful bride to be sash is one of the best options around, the flower design makes a really great background for the shiny gold foil style writing and the fact that it is finished off with a pink ribbon fastening is just the icing on the cake. 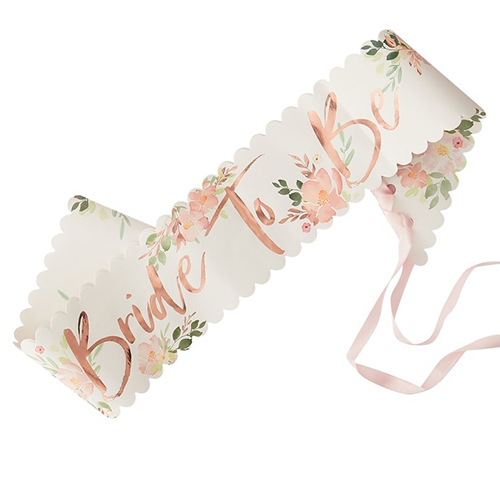 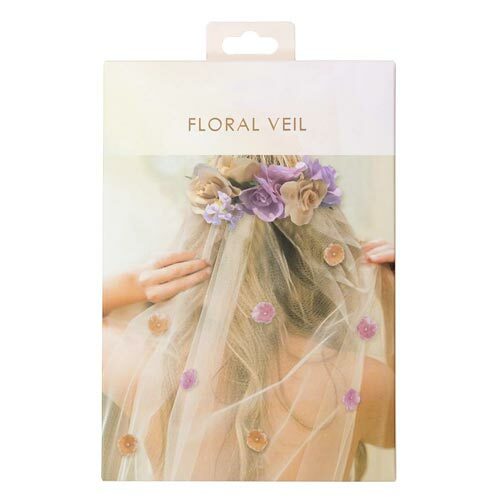 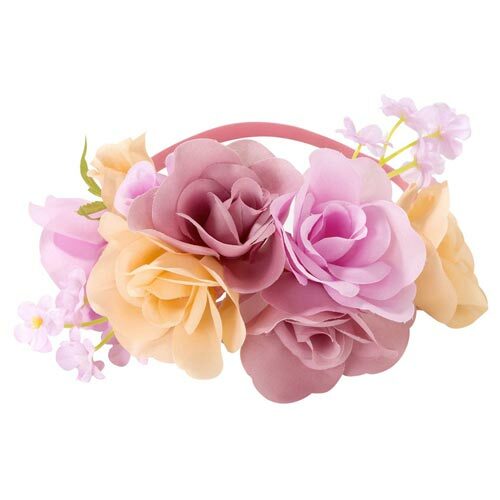 This item is part of a range called blossom girls, which also includes some fantastic head bands and a veil as well as some balloons. 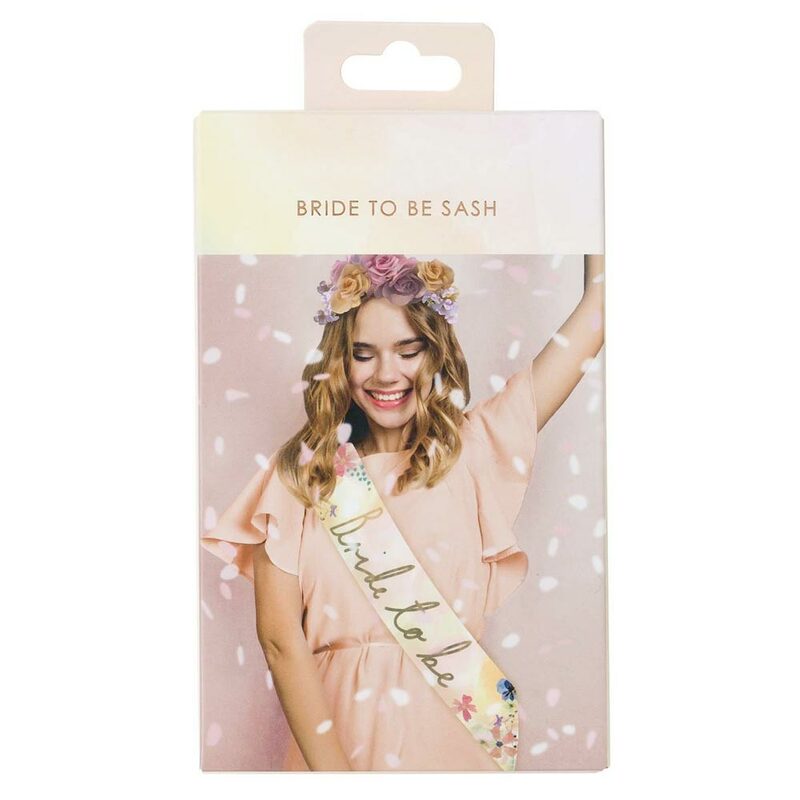 This sash comes in a lovely cardboard presentation box and is made of thick paper, making it better for the environment that some other options too.